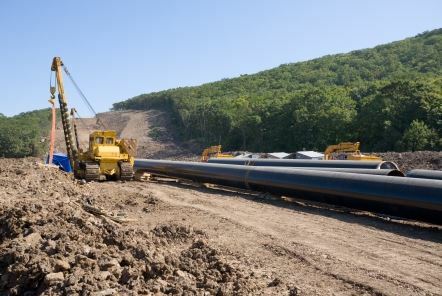 Putting together all the pieces to build a pipeline can be a grueling job. 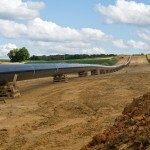 It can also be very dangerous if you don’t have all of the right tools at your disposal. 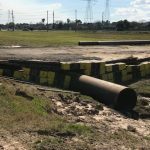 You will need heavy equipment to pick up the pieces and assemble them. 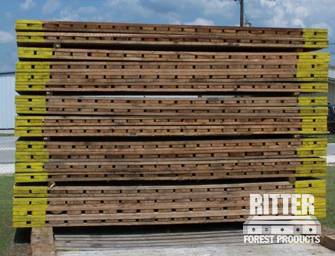 You will also need hardwood and timber pipeline skids from Ritter Forest Products to keep your equipment and your employees safe. 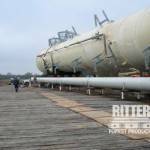 If you run a company that specializes in building pipelines, the pipeline mats from Ritter Forest Products will be invaluable tools that will allow you to work more efficiently. 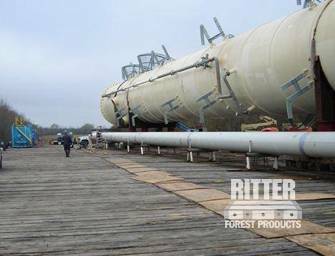 At Ritter Forest Products, we have plenty of hardwood and timber pipeline skids for sale. 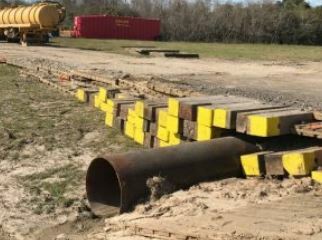 Our pipeline skids come in a standard 4”x6”x4’ size, and they are all constructed out of oak timber and are full cut. 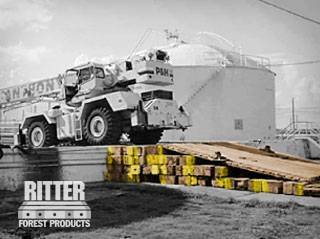 We sell them by the bundle or truck load and know that they will help you on your job site. 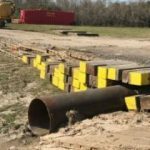 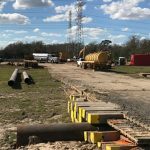 We have been supplying them to pipeline companies for years now, and they use our pipeline mats for the purposes of cribbing, racking, and elevating the pipe that is used during pipeline construction. 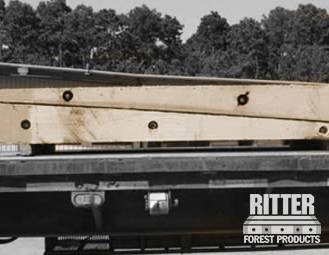 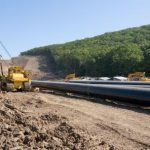 There are a handful of practical applications for the hardwood and timber pipeline skids offered by Ritter Forest Products. 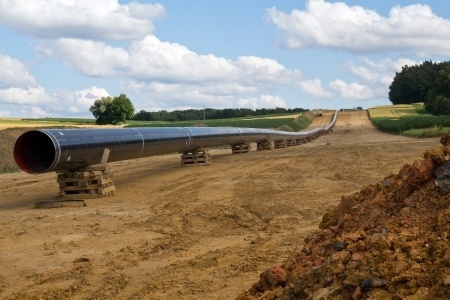 Here are just a few of the ways that you can put our pipeline mats to good use. 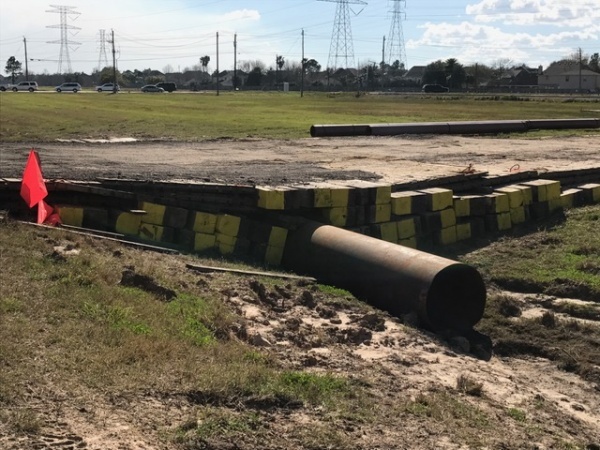 If your company installs pipelines regularly and you aren’t using pipeline mats, you could be putting your employees and equipment at risk. 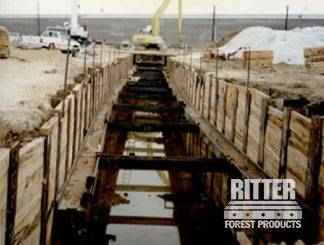 Give Ritter Forest Products a call today to learn why you should be using our hardwood and timber pipeline skids at all times.